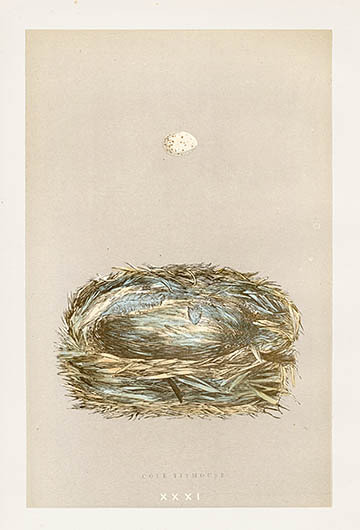 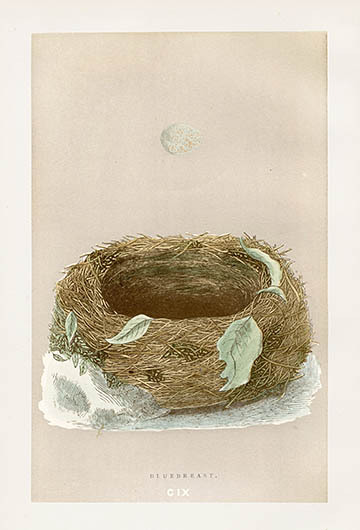 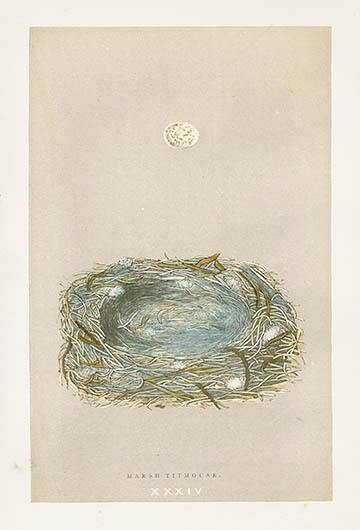 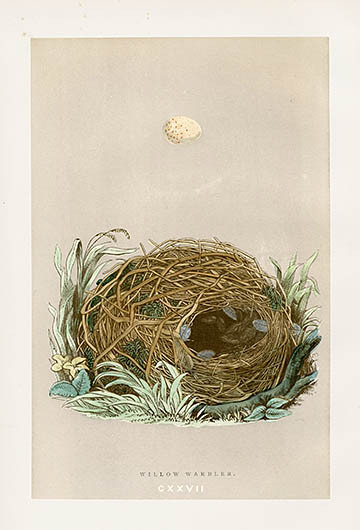 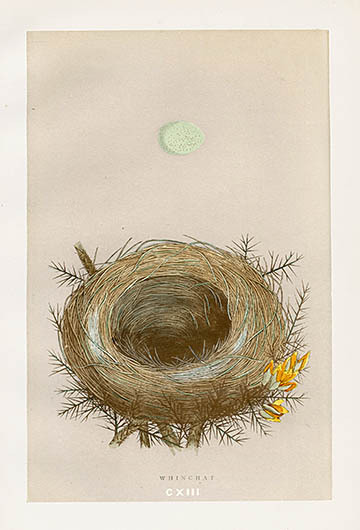 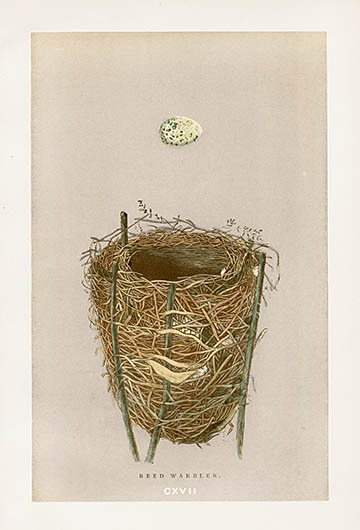 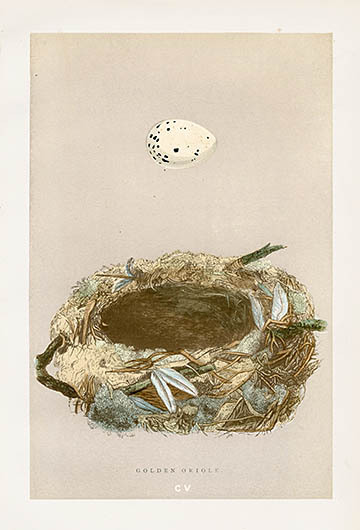 The popularity of these endearing prints has made them increasingly scarce, so we are delighted to have prints from the third edition published 1892 of Francis Orpen Morris, A Natural History of the Nests & Eggs of British Birds. 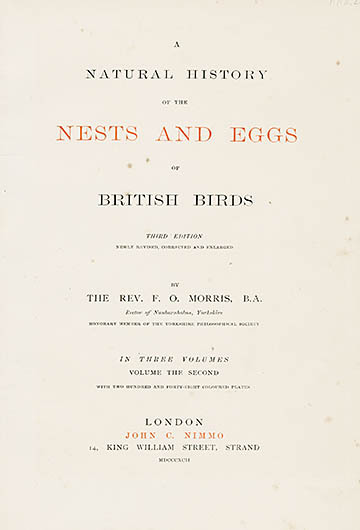 The inspiration for this book actually came from the renowned English printer Benjamin Fawcett, who approached Morris to write the text when Morris became Vicar of Nafferton. 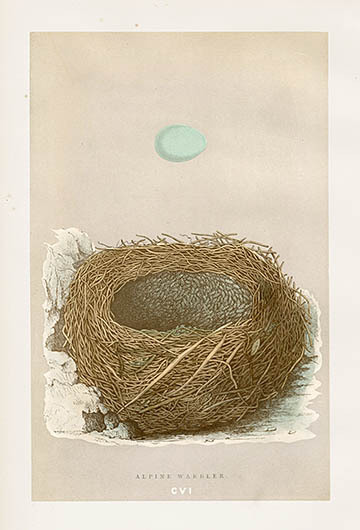 This remarkable work was entirely printed and bound in the small North Country village of Driffield, Fawcett's residence and shop, and shipped in tea chests to London. 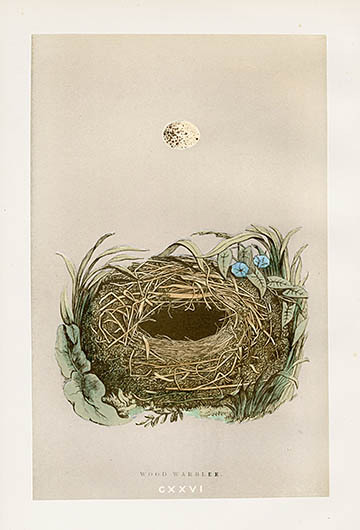 It was a resounding success and a cottage industry at its pinnacle of perfection! 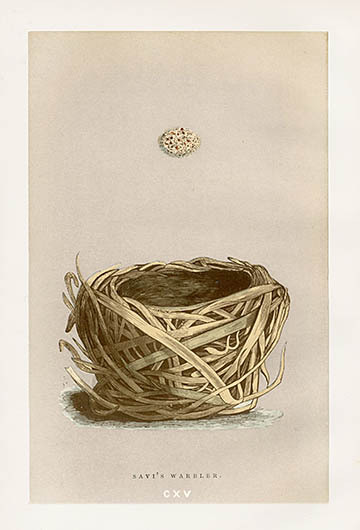 The desirability of this work and its survival in such pristine condition is due to the superb skills and techniques of Fawcett, which are now largely lost. 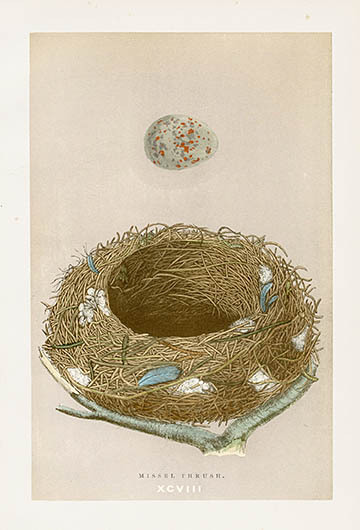 He selected, ground, and mixed his inks with the utmost care. 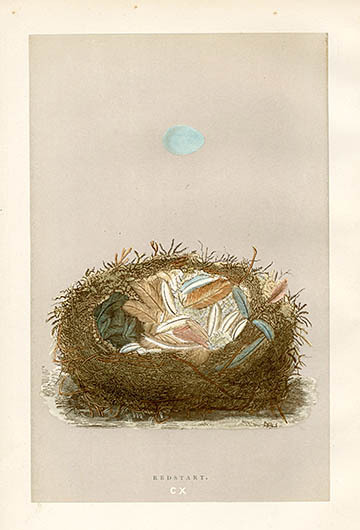 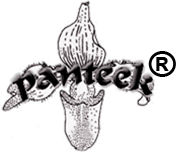 Only heavy paper stock of the finest quality was used, often imported from France. 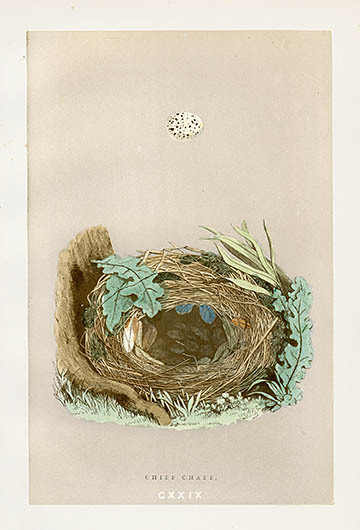 This paper has seen little deterioration with almost no foxing and it retains its fine ivory color and sheen. 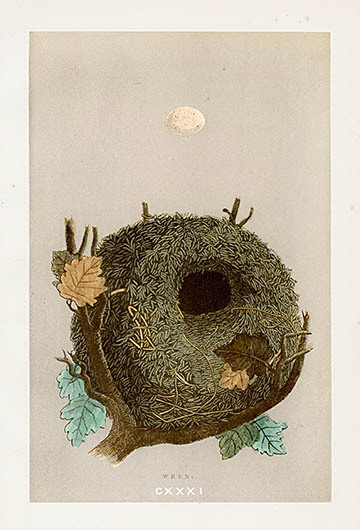 The plates were color printed from separate wood blocks in up to four colors, with additional hand coloring. 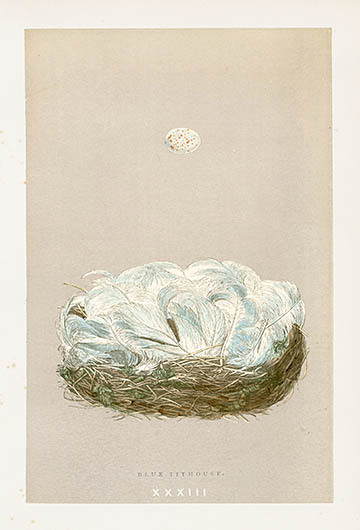 Alexander Francis Lydon was one of Fawcett's principal engravers, contributing much in technique and design. 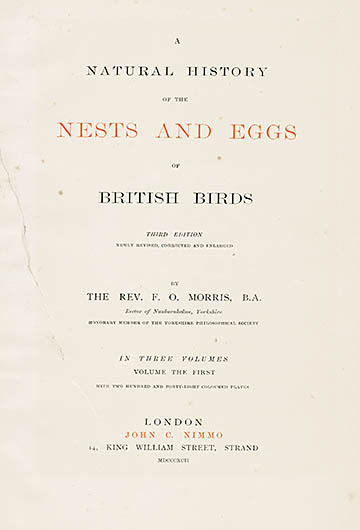 It is interesting to note that while the text is full of references to bird shoots, Morris became an early advocate for conservation and was instrumental in founding the Royal Society for the Protection of Birds.